Mihai Guran, the former Dell country manager for Romania and Bulgaria went on to become the ESS (Enterprise Storage and Server) manager with HP Romania. Guran had previously been country manager with Dell for the last two years, having worked for five years in total with the company in Romania. 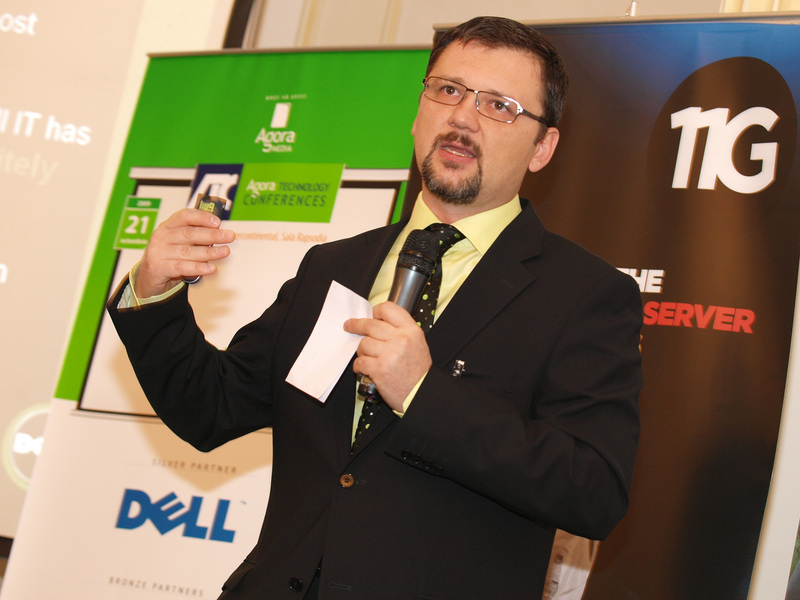 Prior to that he worked with IBM Romania, after four years with ICL UK. Guran has graduated the Polytechnics University in Bucharest and holds and MBA from the Henley Business School within the Reading University.